Shop the latest laptops from Durabook at Portable One. Buy and customize your custom Durabook Laptop easily on-line. 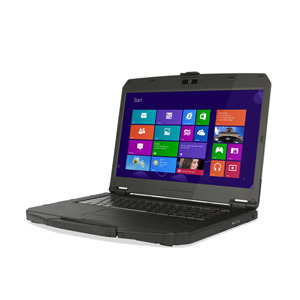 Gammatech Computer Corporation is a leading supplier of ruggedized notebook and laptop computers. Twenty-six years of innovation and technological advancement have made GammaTech a leader in product quality and customer satisfaction. 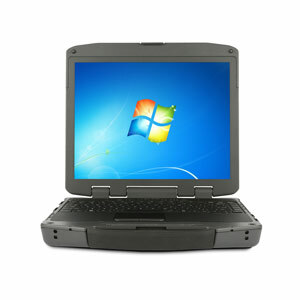 Competitive pricing and attention to market trends have kept GammaTech at the forefront of durable portable computing.